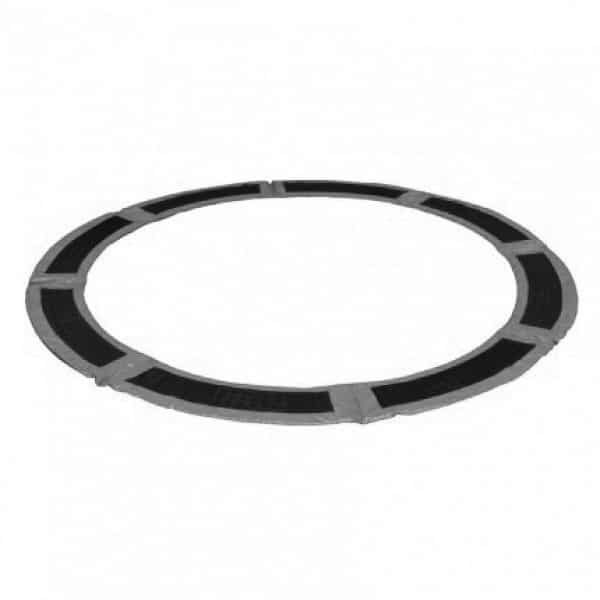 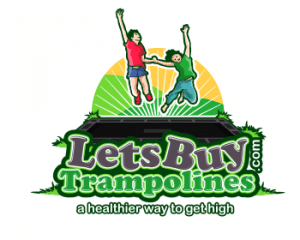 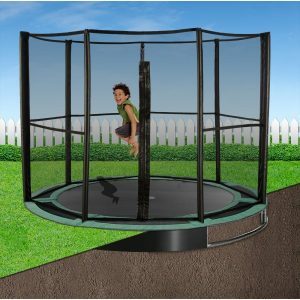 Designed specifically for in-ground or sunken trampolines, the patented TDU trampoline pads have a series of vented holes to allow air to flow through the pads. This allows for a vastly improved bounce and eliminates that annoying ‘pad slap’ noise. 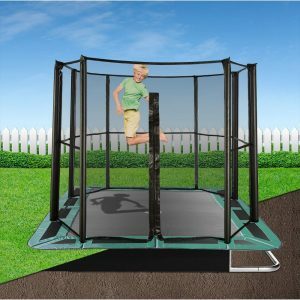 The safety pads are fixed onto the trampoline with elasticated toggles which pass through eyelets on the underside of the pad and then wrap around the frame. 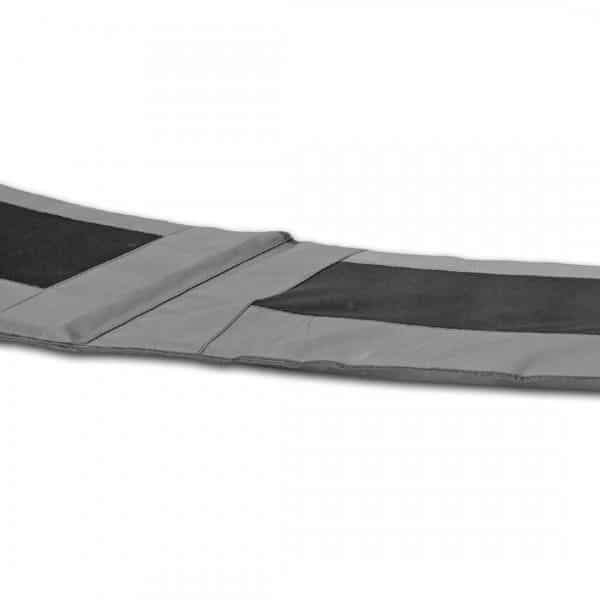 Keep cool – the airflow keeps the pad cool and prevents it becoming too hot to sit on or use on really sunny days.